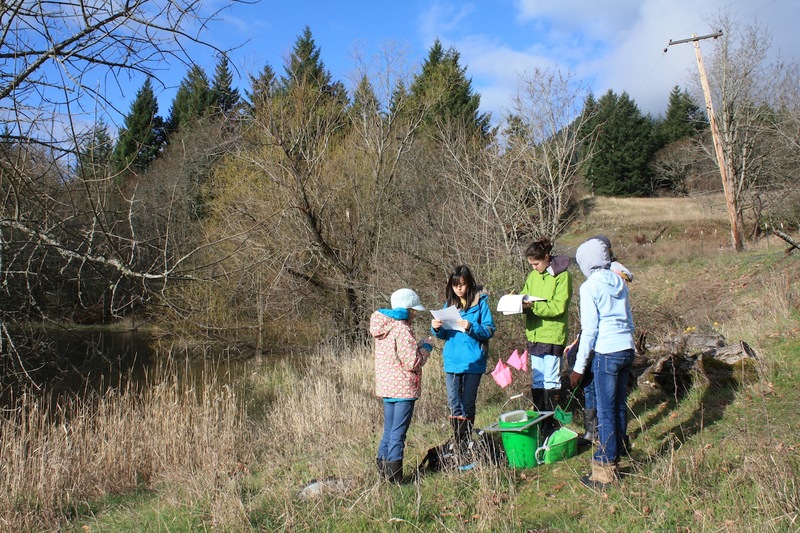 Students from Hood River Middle School formed an afterschool group in 2010 and 2011 to assess habitats of endangered species. In 2010, students researched the Western Pond turtle, a native turtle that is endangered because of habitat loss and because invasive bullfrogs are eating the juvenile turtles. Students went to an area with pond turtles and examined water quality and vegetation. 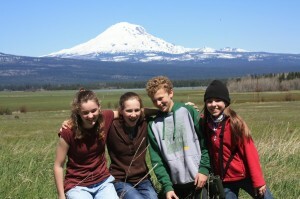 In 2011, students learned about the Sandhill Crane, a Washington state endangered bird. Students went to Conboy Lake National Wildlife Refuge to participate in Sandhill Crane monitoring projects.